UK Prime Minister suffered a blow in the House of Commons after her Brexit deal was rejected by a margin of 230 votes Tuesday night. Although the vote was set to take place in December, May deferred it with hopes of garnering more support, although her efforts proved fruitless. Prime Minister Theresa May’s government has survived a no-confidence vote in British parliament. 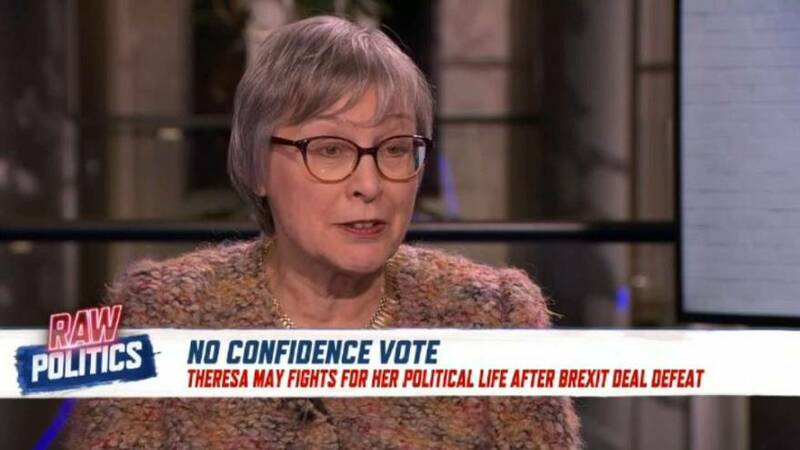 MP’s voted 325 to 306 that they had confidence in May’s government after a motion was tabled by the opposition, following a defeat by 230 votes on her Brexit deal on Tuesday. French President Macron has begun his town hall debates where he is looking to hear what the people want in an effort to halt the 'Gilets Jaunes' protests. In Normandy, he weighed in on Brexit, saying that the "first losers of [a no deal Brexit] are the British people".